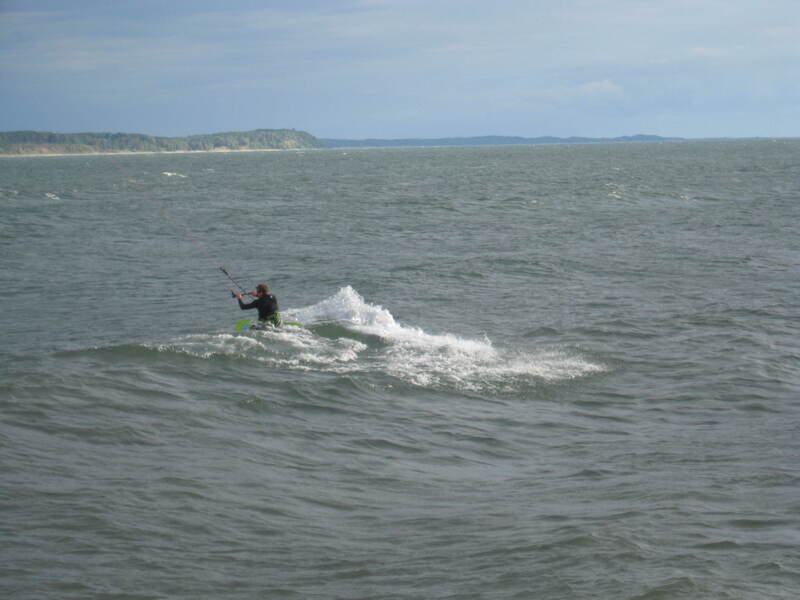 Last Week: Close – Friday and Saturday were calm for the lakeshore however I heard there was enough wind at LSP for some riding. Sunday I was off. The wind did not come through on Sunday. Today: This afternoon it looks like there will be a breeze out of the S and this should allow from some wind to be at LSP. The problem is the lack of beach there. Saturday: Looks like late in the afternoon the wind should be good round 15 knots in Muskegon and probably up to 20 and 25 knots the closer you get to LSP. Sunday: There is going to be a westerly breeze most of the afternoon but I don’t think it is going to be strong enough. Probable only up to 10 knots.